Progressive Charlestown: Can you trust online reviews? 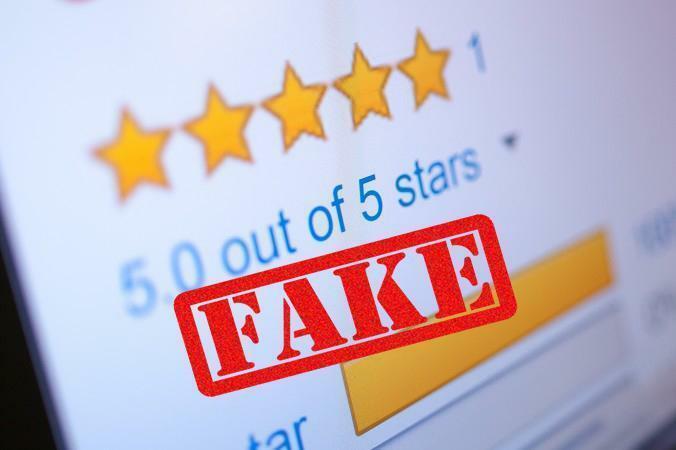 Recently published research from the Indiana University Kelley School of Business at IUPUI shows that consumer trust in online reviews is influenced by spelling errors and typos. But how much those errors influence each consumer depends on the type of error and that consumer's general tendency to trust others.